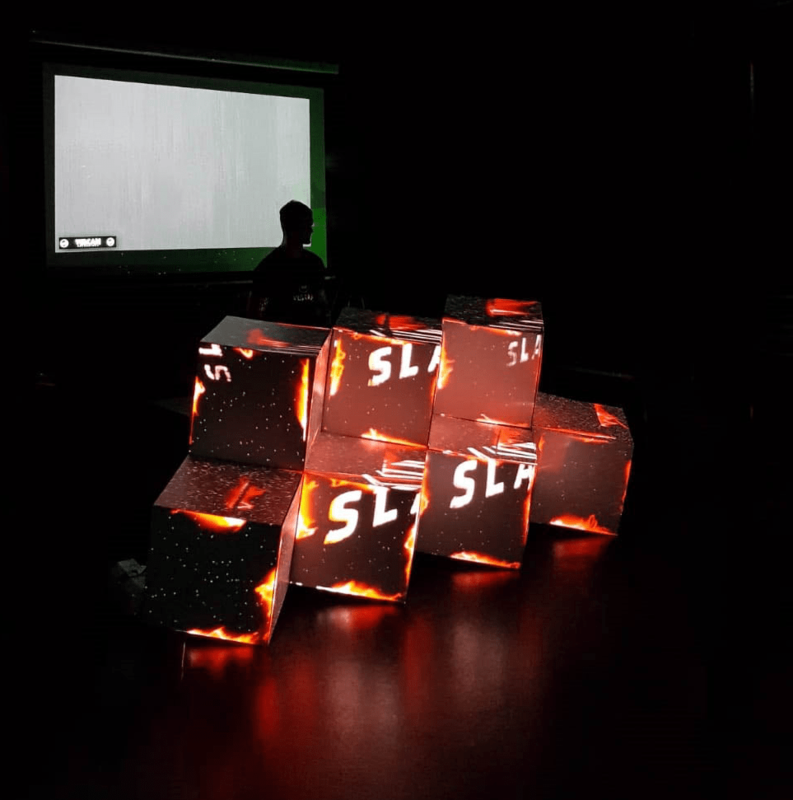 Final year, Electronic Music student, Josh Van Riel has pulled out all the stops and now has a very promising future ahead of him. After countless sleepless nights, frustrating Amazon orders and 3 MIDI Controllers later, we caught up with Josh to hear about his remarkable performance. So, Josh your final performance was incredible, we have to say. Talk us through it, what was the inspiration behind it? My final year project proposal was extremely ambitious, but I wanted to prove that I was competent in as many areas of the industry as possible. I felt the project allowed me to think outside the box and do something really different. Firstly, I set up my record label, Vulcan Recordings, and built an accompanying website. I then produced the an original track for the first release, and recorded found sounds in and around Manchester to go with it. Then, I set up a remix competition on the label’s website where I managed to source 3 remixes. Once happy, I then had the 4 tracks test-pressed onto vinyl. We have to say your set up looked pretty impressive. How did you make it? 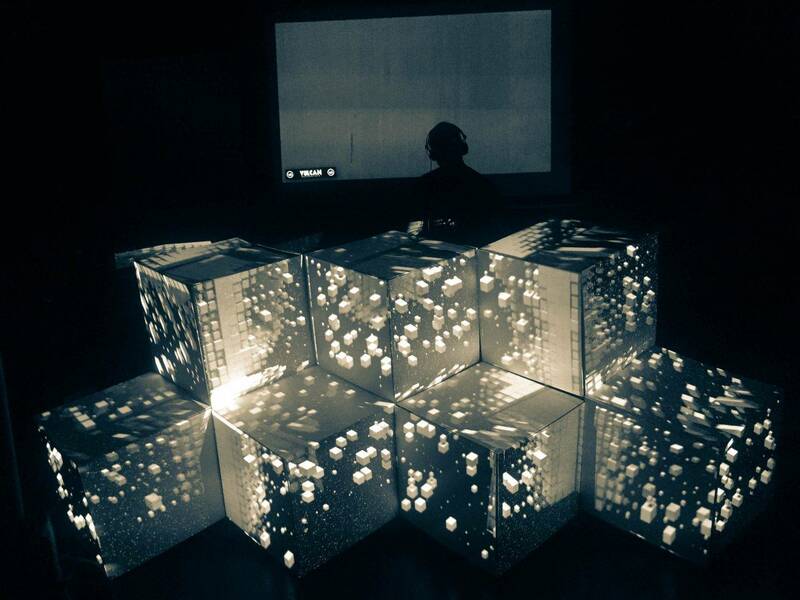 I built a cube stage structure out of Foamex and aluminium to project 3D visuals onto. 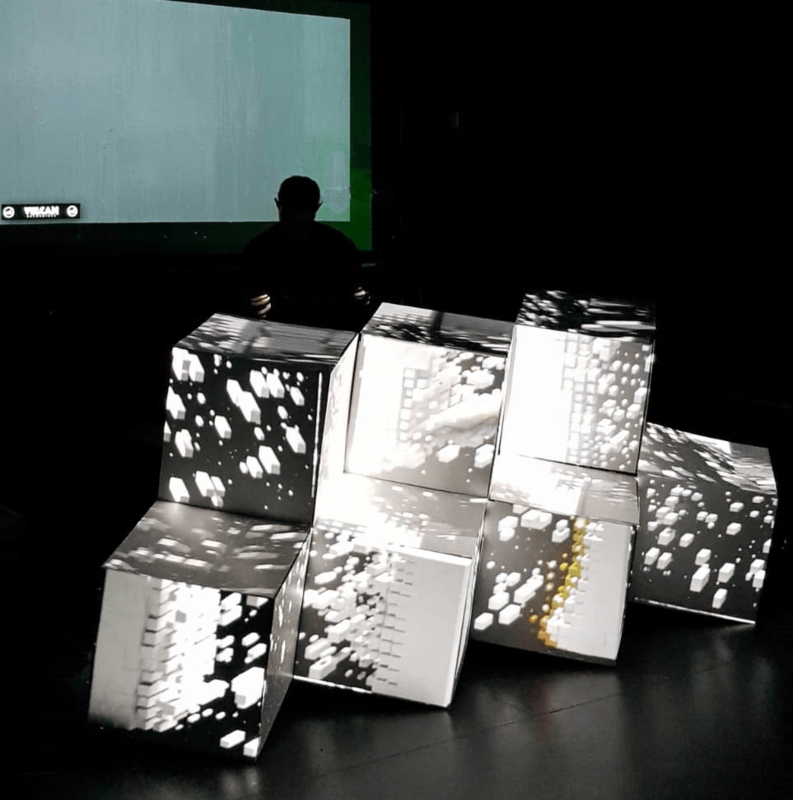 With the help of my brother, Kaine – who has experience in VJing – we designed the visuals and enlisted the help of an awesome artist to help with the concept of the artwork. 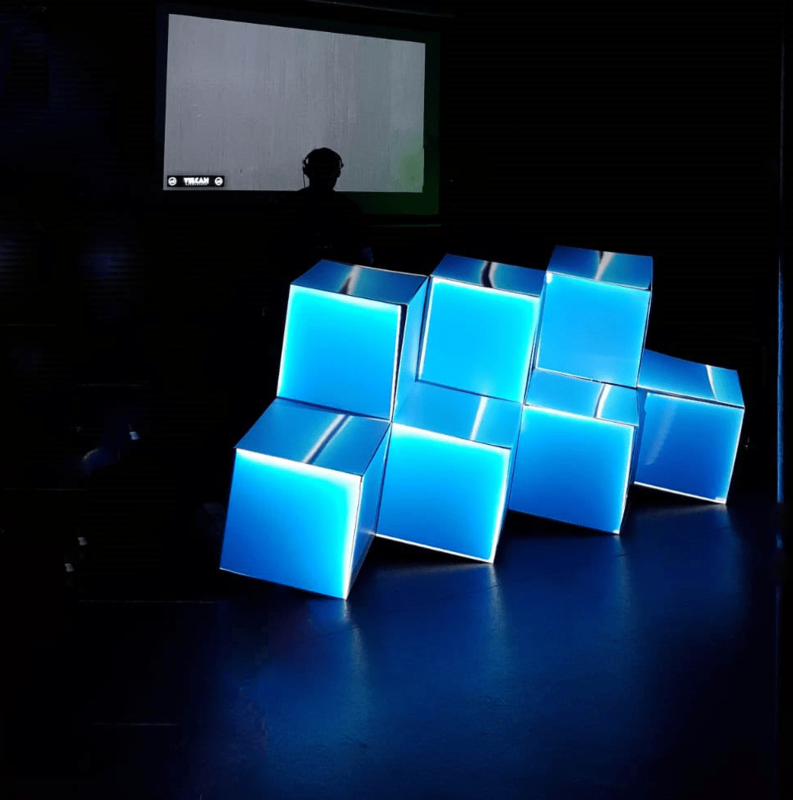 From there, I linked up two projectors to Resolume and projected my visuals onto the cubes to give them a 3D effect. I got inspiration for this from watching my brother VJ for Green Velvet at Exit Festival in Serbia, and also watching Eric Prydz’s epic shows on YouTube. After visiting a club with some really cool high power lasers, similar to the ones in DC10 in Ibiza, I realised that everything is better when you get lasers involved. Did you have any experience in set designs, or did you just learn along the way? I have a background knowledge in Electronics from the Army, which definitely came in handy. Using the knowledge, I decided to cannibalise an old MIDI Controller by modifying its circuit slightly so that the 8 macro controls were sensitive to light. Then, I mapped this controller to the controls of Resolume and set up some high power lasers on the other side of the room. Looking back, there’s definitely room for improvement. However, I set the prototype beams up to bounce off a set of mirrors, then onto the MIDI Controller which sent a midi signal to Resolume and changed the visuals. In addition to this, I also managed to use Ableton link and some Max for Live plugins to link the Resolume visuals to the analogue vinyl signal. By doing this, Resolume could accurately track and keep the visuals in sync with my vinyl set, as long as I kept the mixes nice and smooth on the tempo faders. Before you go, what’s next for Vulcan Recordings? The label is still in the early stages at the moment, but hopefully it will develop over the course of the year when I can allocate more time to it. I’m hoping to release a few tunes which were part of my final composition assignment for my degree in Electronic Music Production, plus a few other ones which came together out of older scrapped ideas, during the production process. I’m going to sit on them for a while prior to release, so I can be sure that they are up to standard. Hopefully, this will give me a bit of time to do some website work, and do other bits in between.